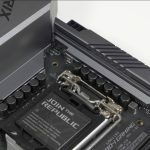 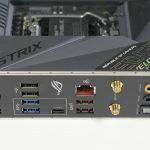 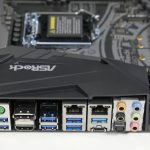 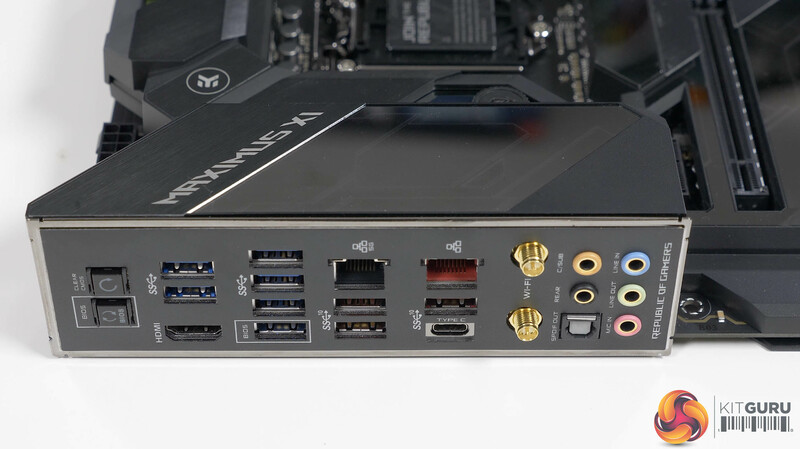 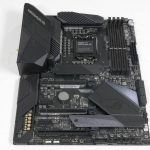 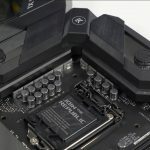 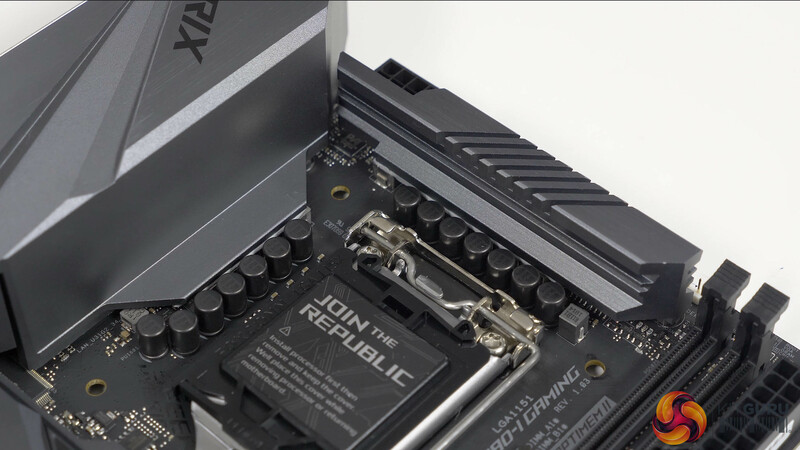 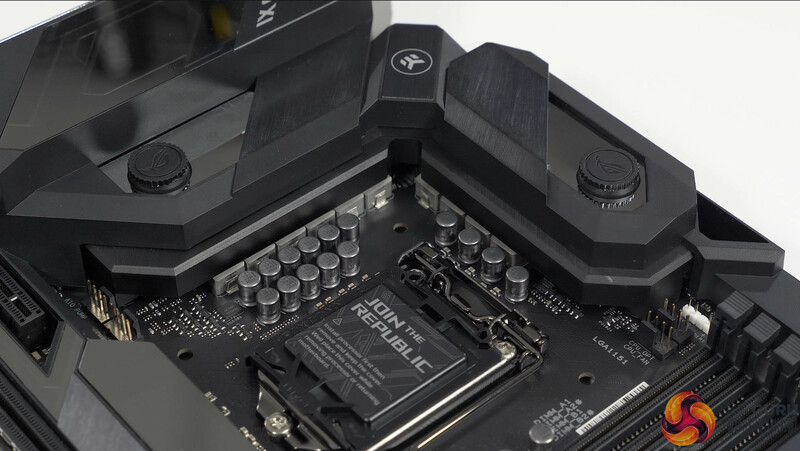 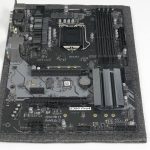 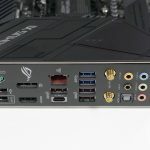 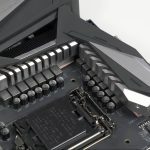 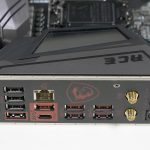 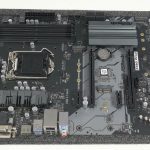 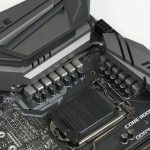 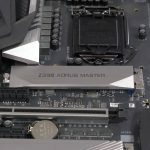 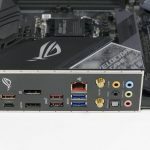 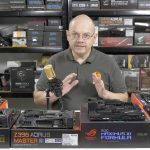 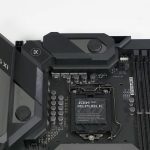 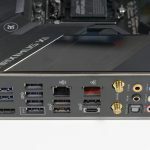 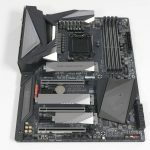 Home / Component / CPU / Z390 Preview – hands-on with ALL the new motherboards! 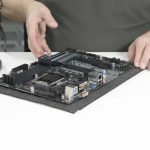 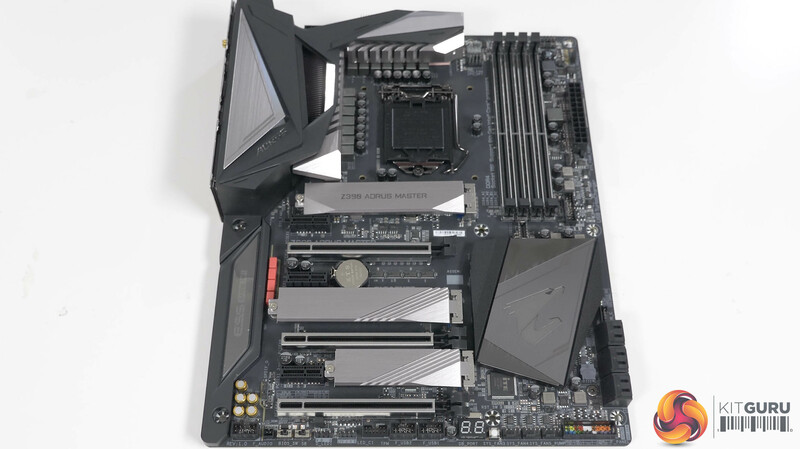 Today is the big day, Intel has officially launched the Z390 motherboard chipset alongside several new 9th Gen processors. 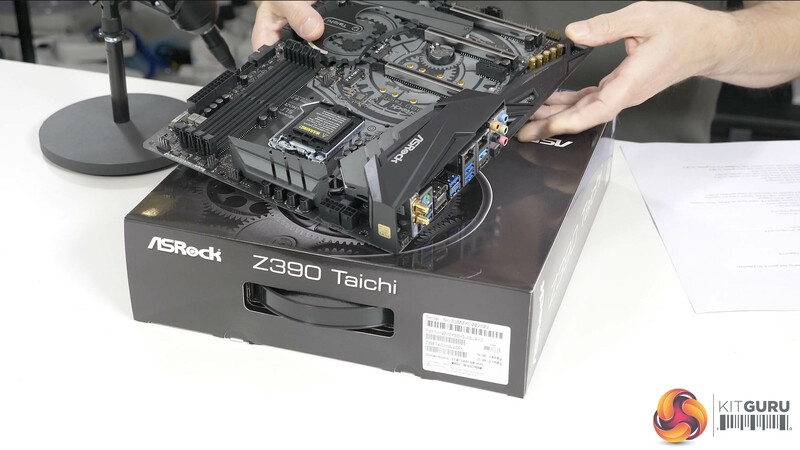 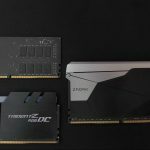 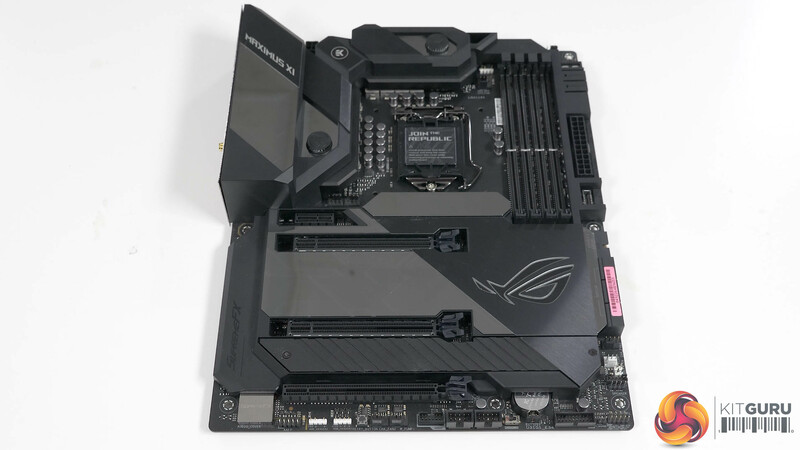 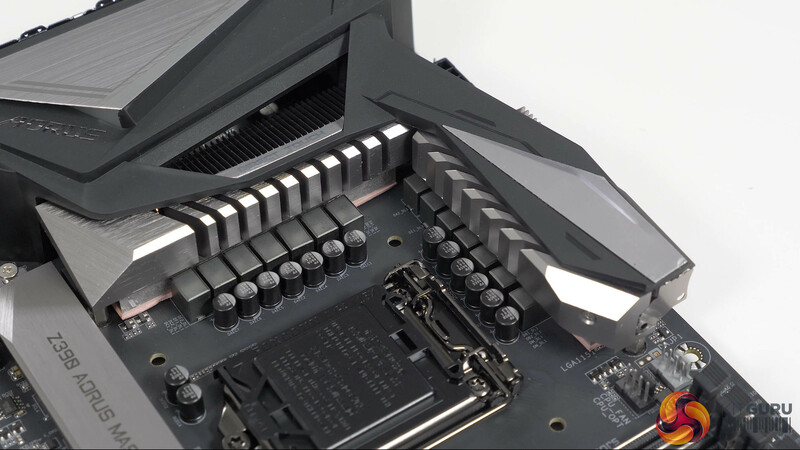 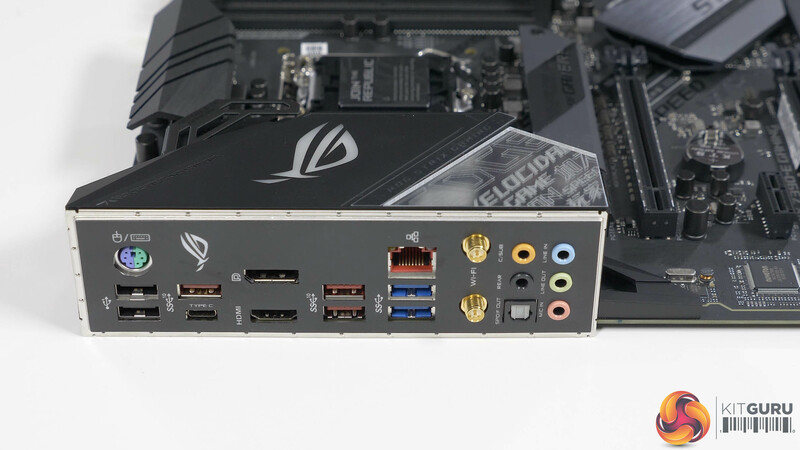 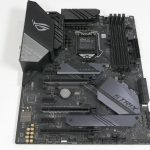 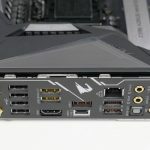 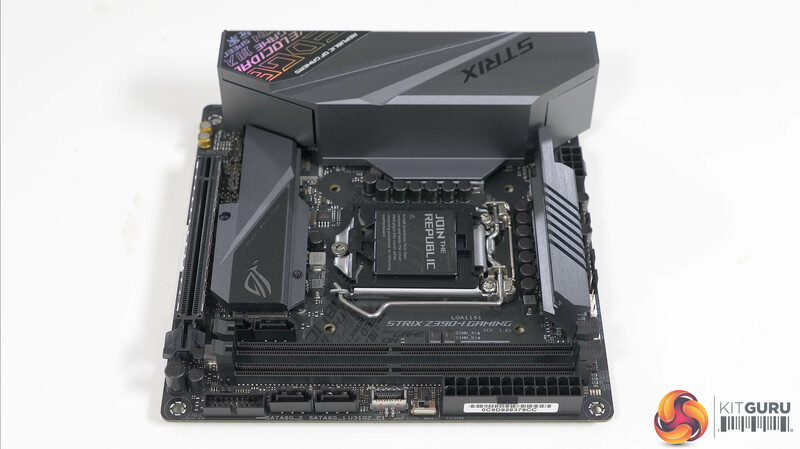 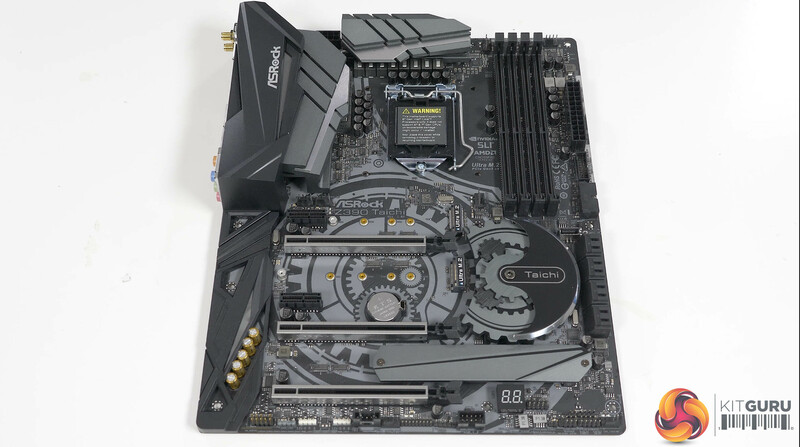 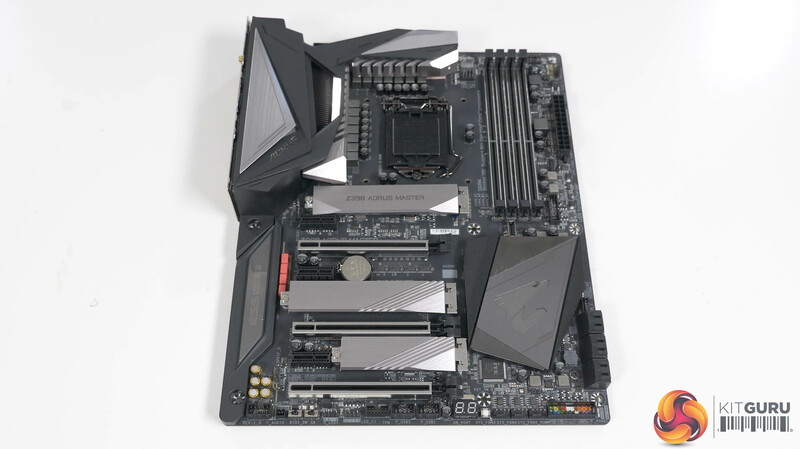 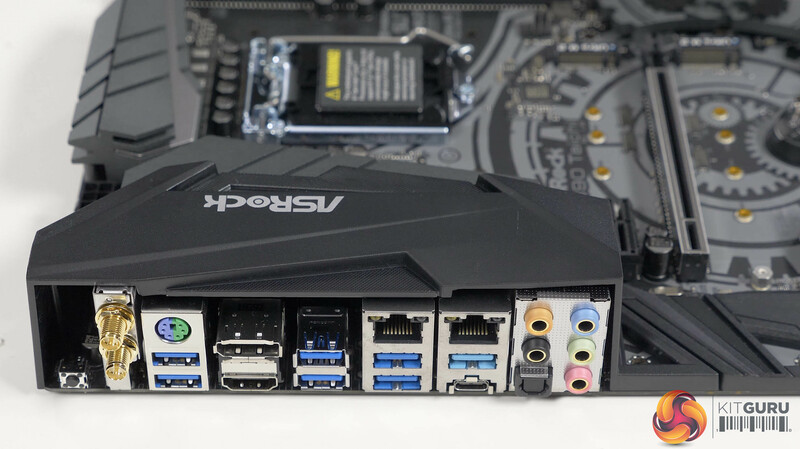 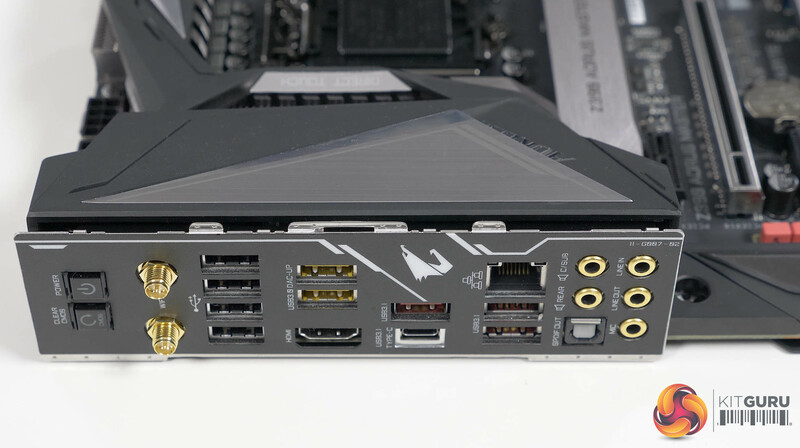 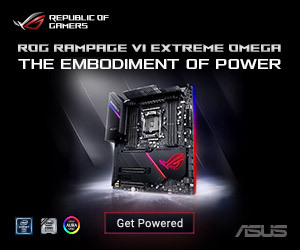 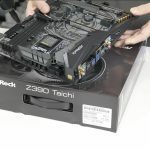 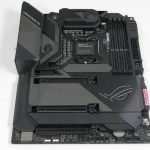 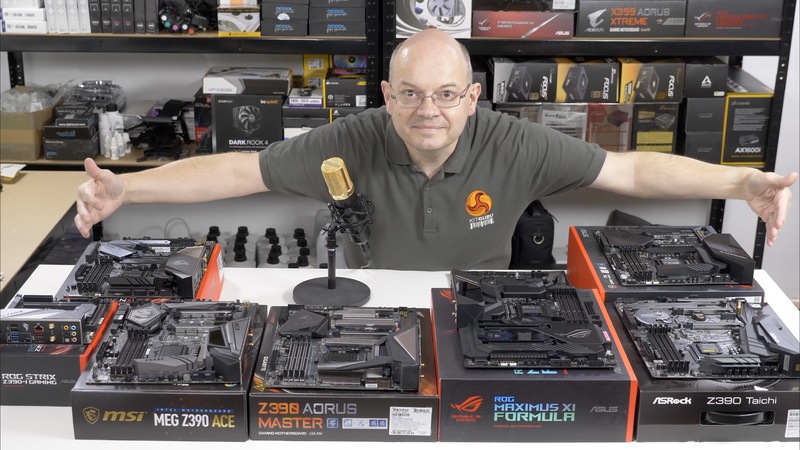 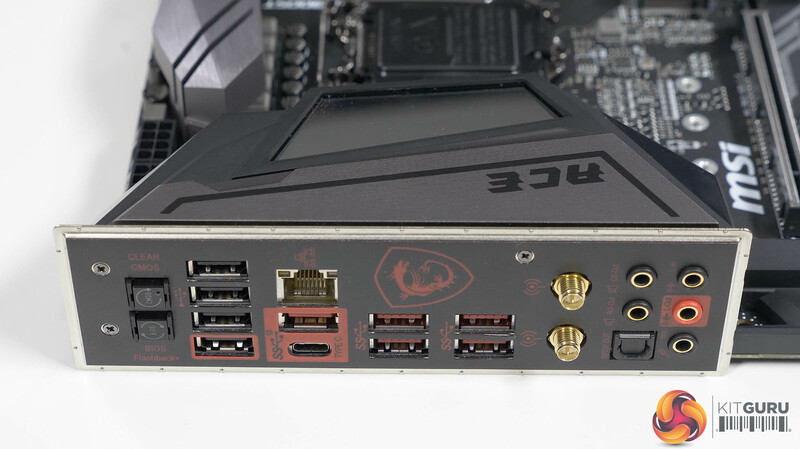 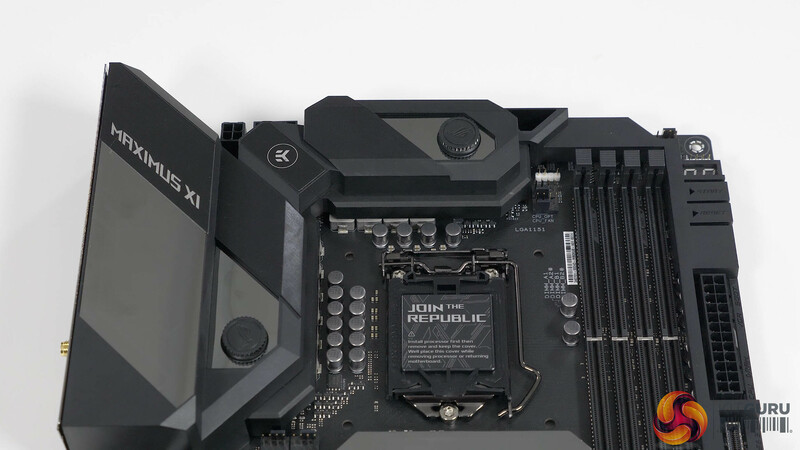 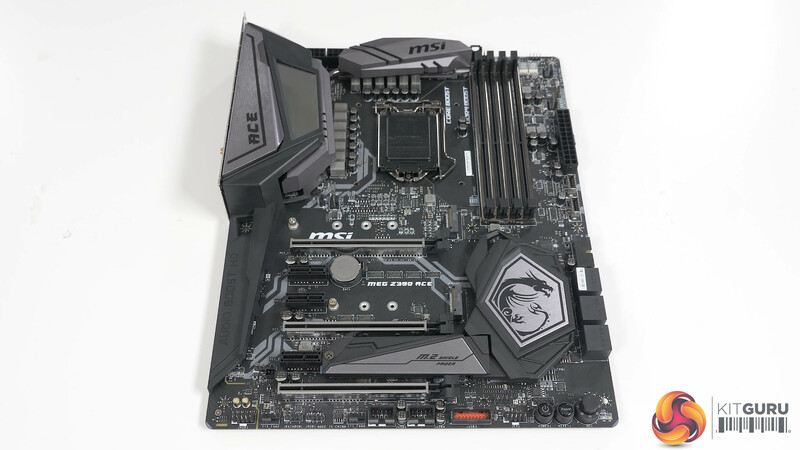 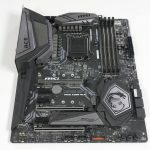 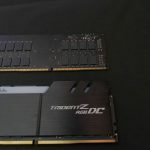 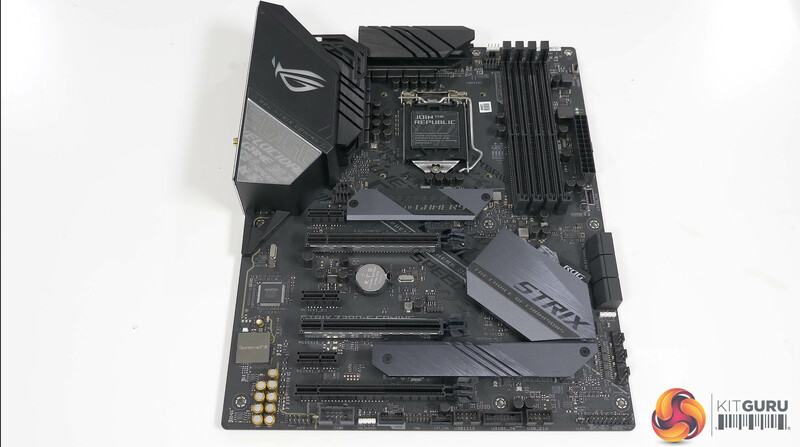 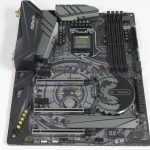 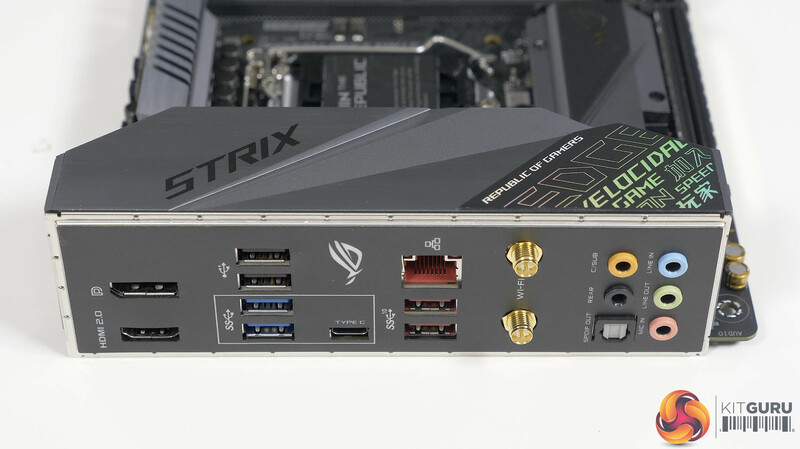 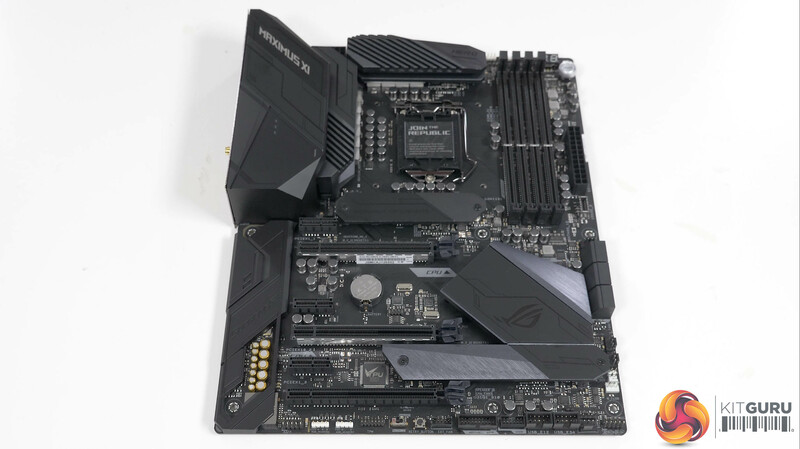 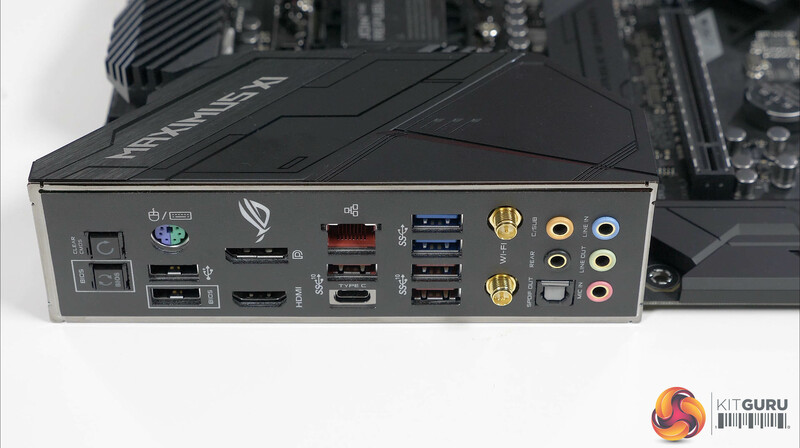 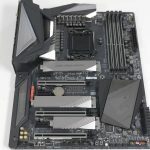 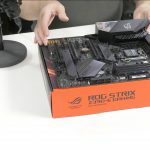 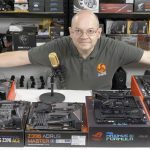 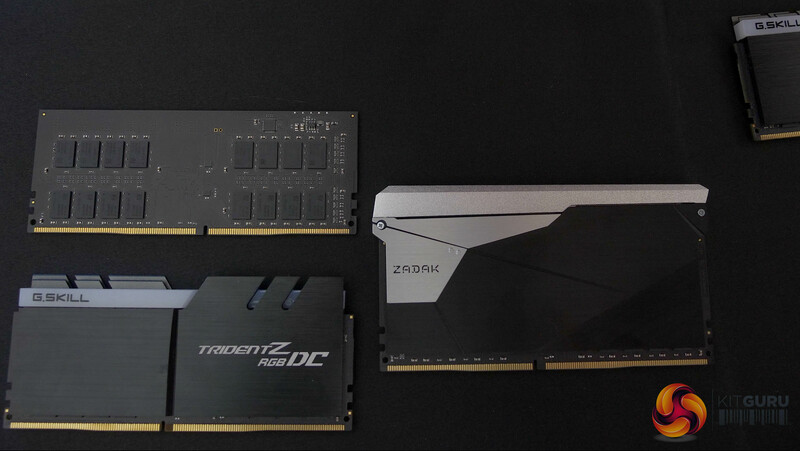 Our main man Leo has already had a chance to preview a bunch of new Z390 motherboards, including the ROG Maximus XI Hero and ROG Strix boards from ASUS, ASRock’s Taichi Z390, MSI’s MEG Z390 ACE and Gigabyte’s Z390 Aorus Master. 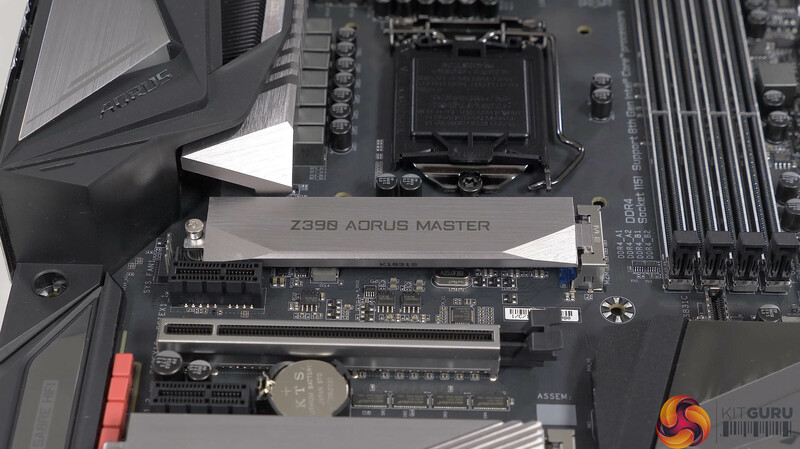 Z390 is Intel’s brand new chipset for Intel 9th Gen processors. 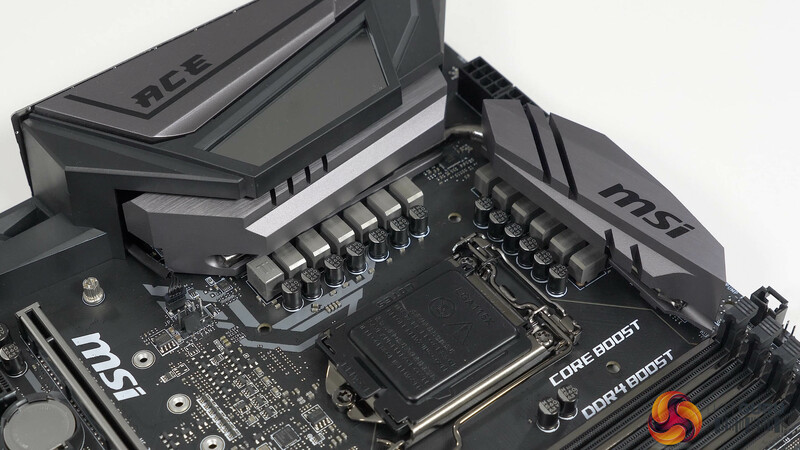 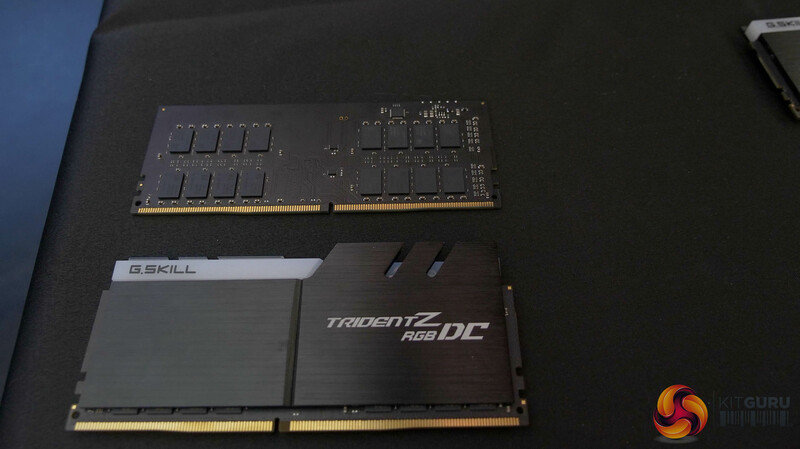 You’ll be able to stick with Z370 for the six-core CPU lineup but if you want to make the jump to the the eight-core Core i7-9700K or Core i9-9900K, then you’ll need a Z390 motherboard. 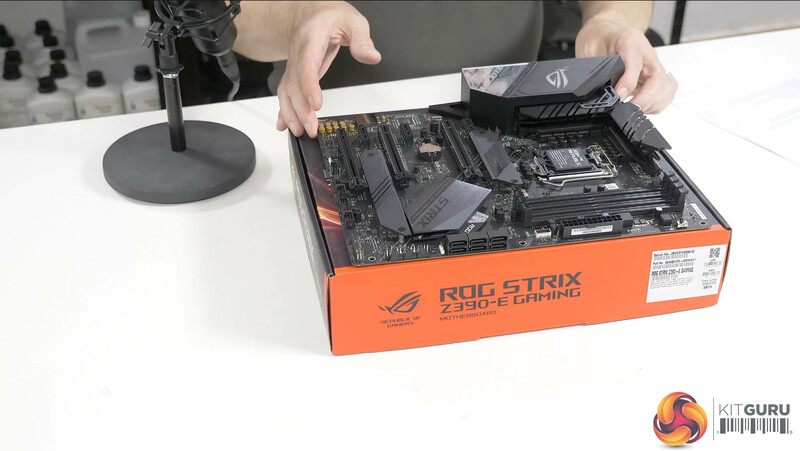 For an overview of 8 new Z390 motherboards, be sure to check out the video above. 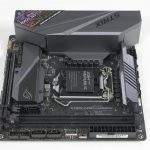 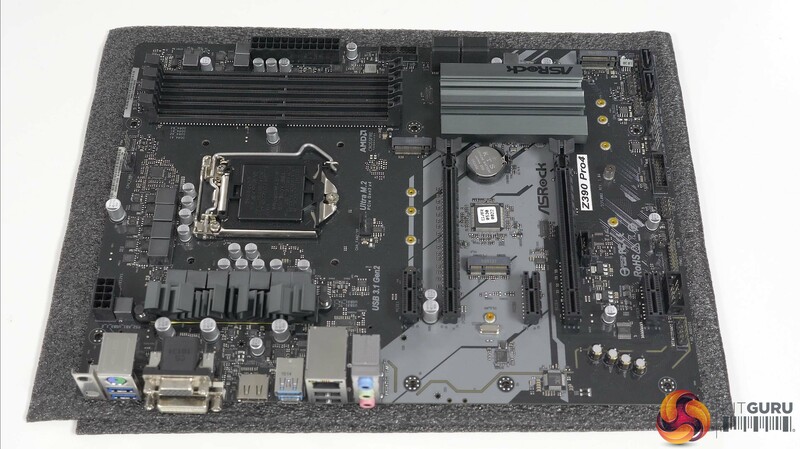 We’ll be hearing a lot about these new Z390 motherboard options over the next few weeks. 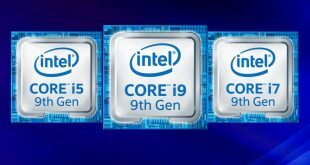 We’ll also be hearing more about Intel’s 9th generation of Core processors too, so stay tuned for more. 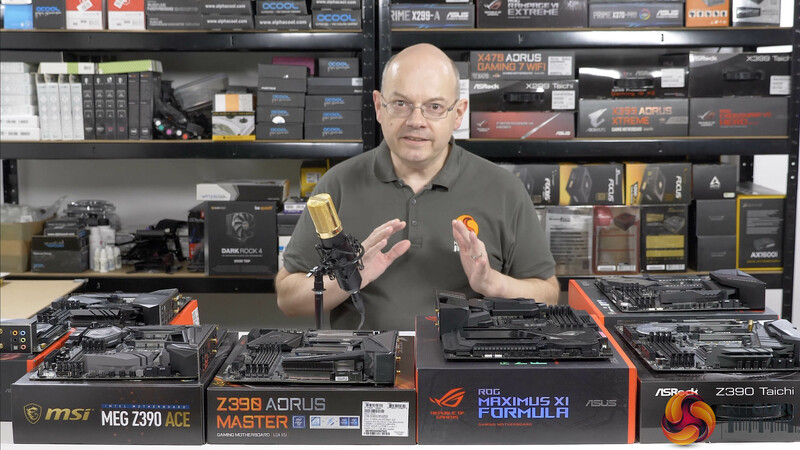 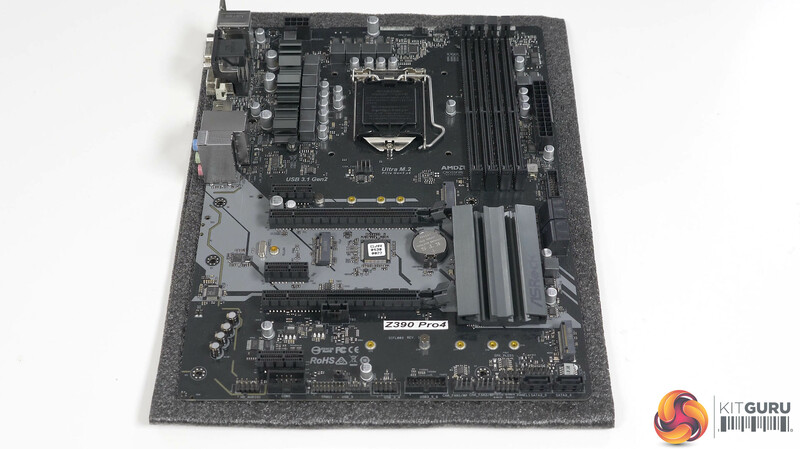 KitGuru says: We’ll have plenty of coverage on these new motherboards and processors over the coming weeks. 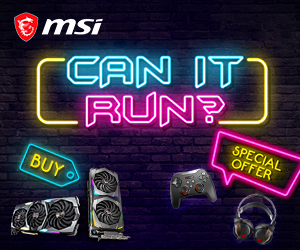 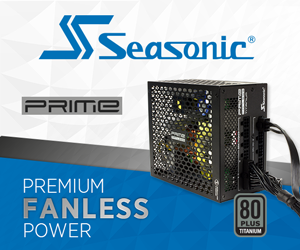 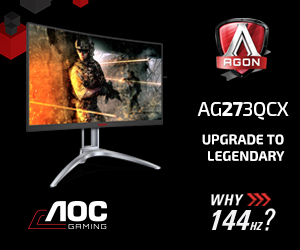 Are any of you thinking about upgrading this year?